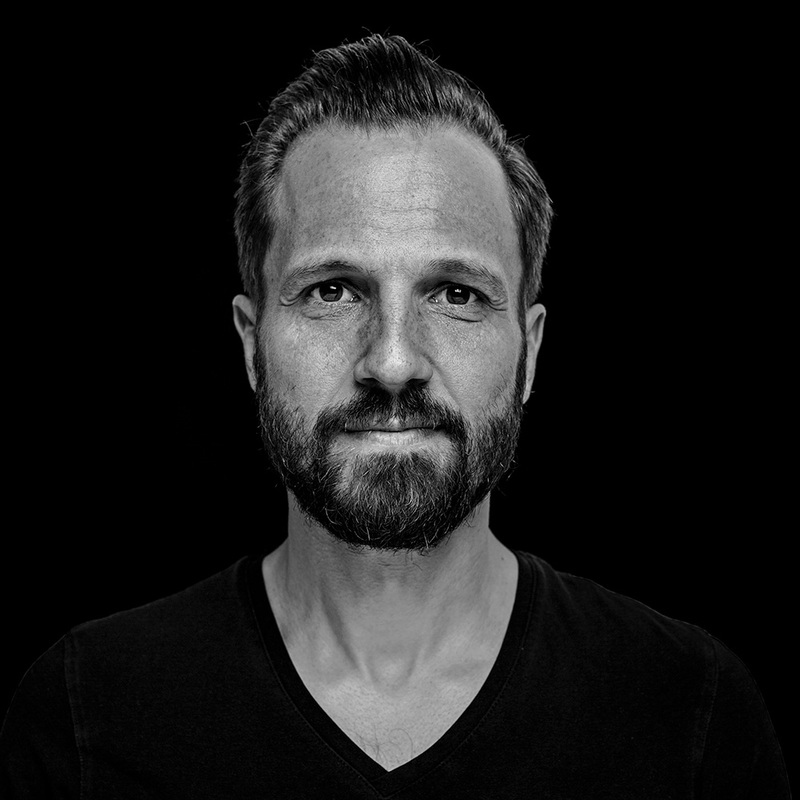 The creative mind behind EasyRide.rocks is Holger Pfeifle. Central Swabian from Stuttgart, communication designer running his own agency (Pfeifle Design). 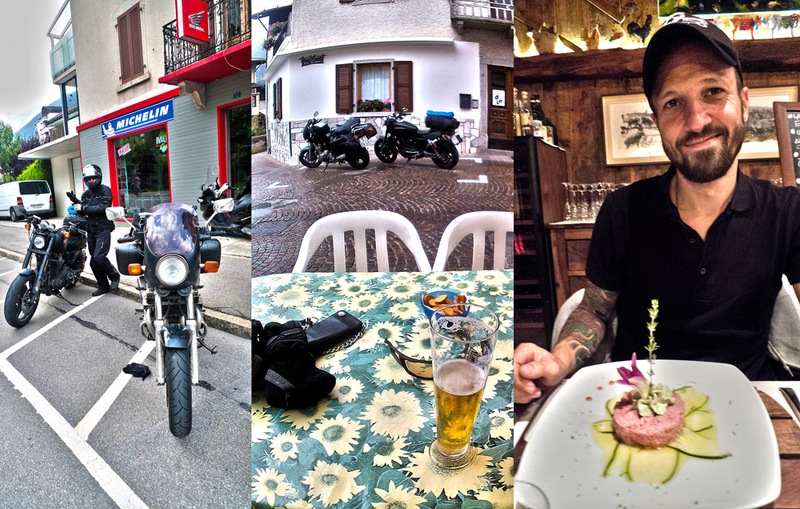 He combines his creative job with the passion for motorcycling. He was always thinking, talking and planning on doing stuff for motor-biker, which are not already to find and on the market. EasyRide.rocks was established in February 2015.